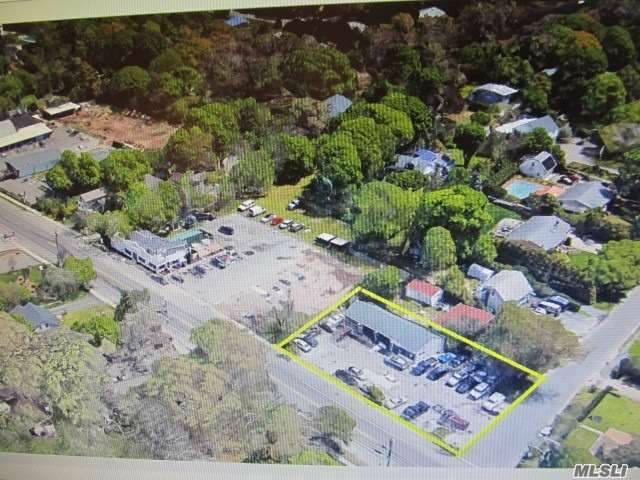 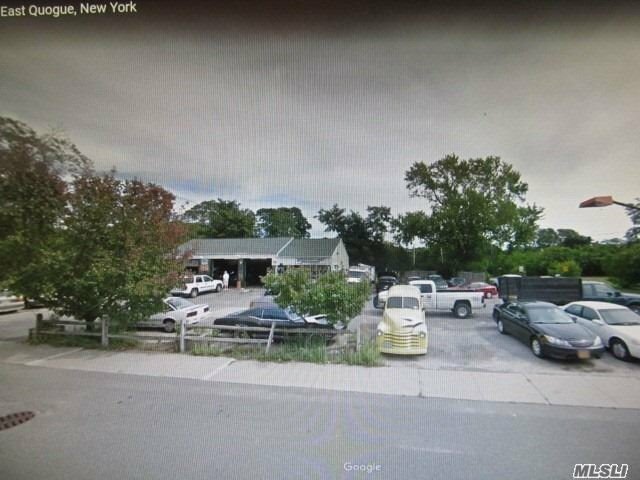 Prime Commercial Corner Property; Currently (3) Bay~1,765 Sq Ft Building. 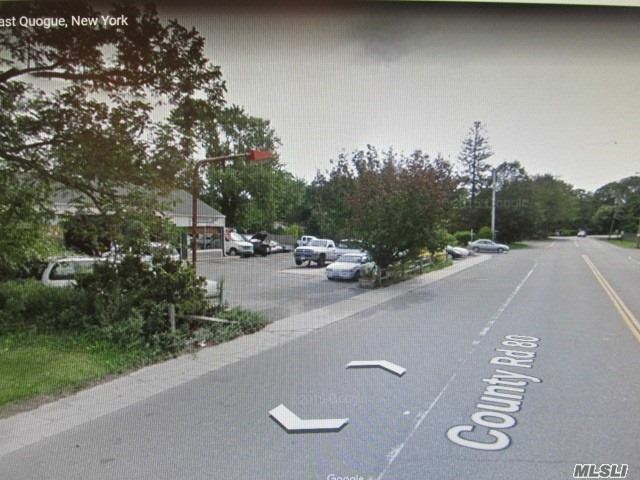 Open Curb Cuts. 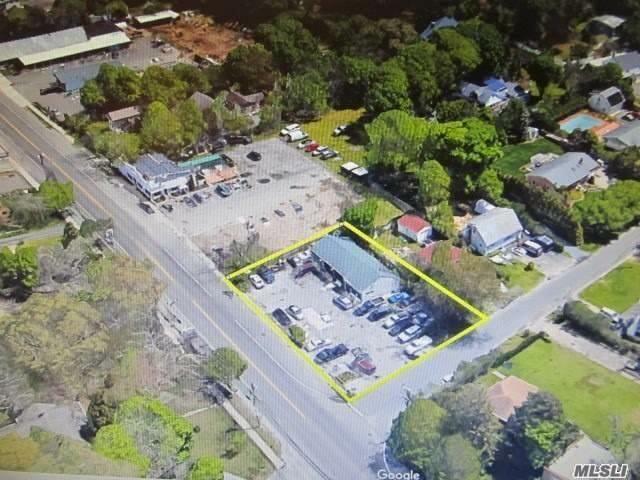 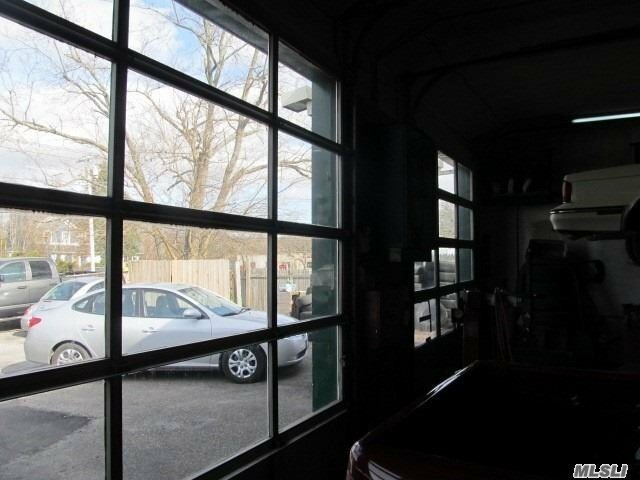 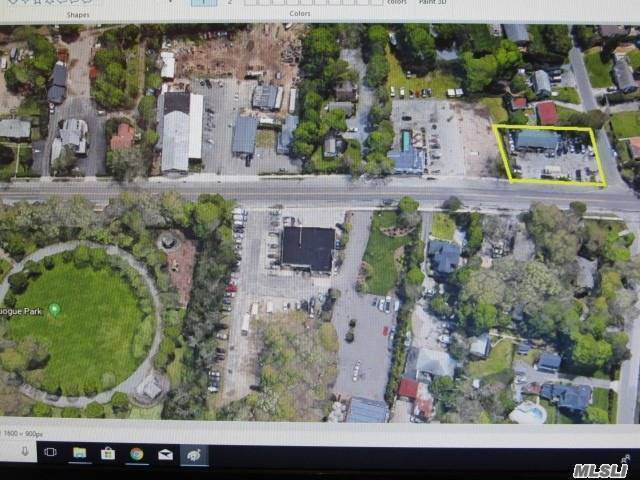 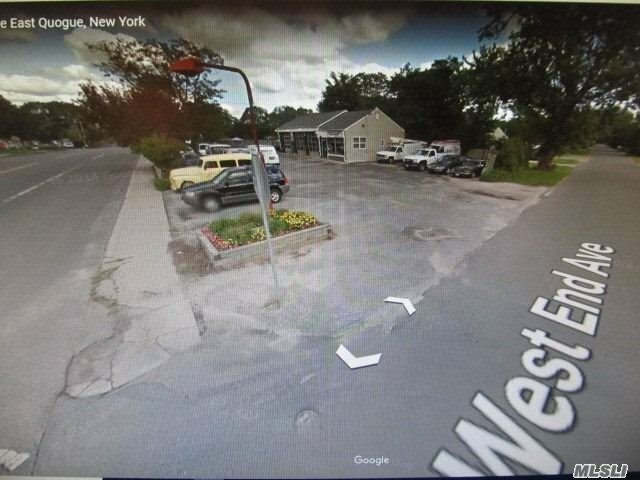 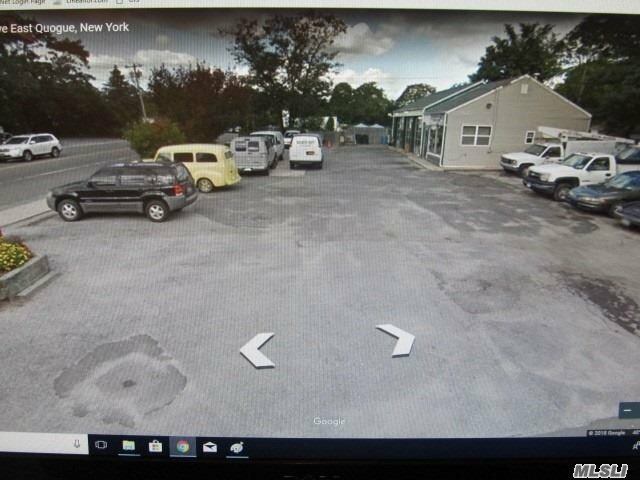 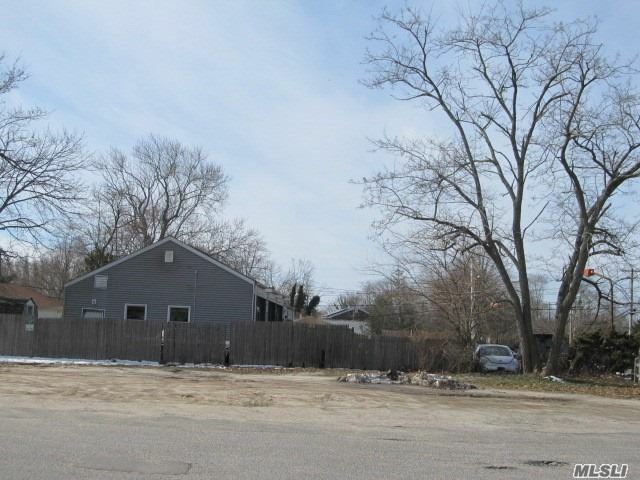 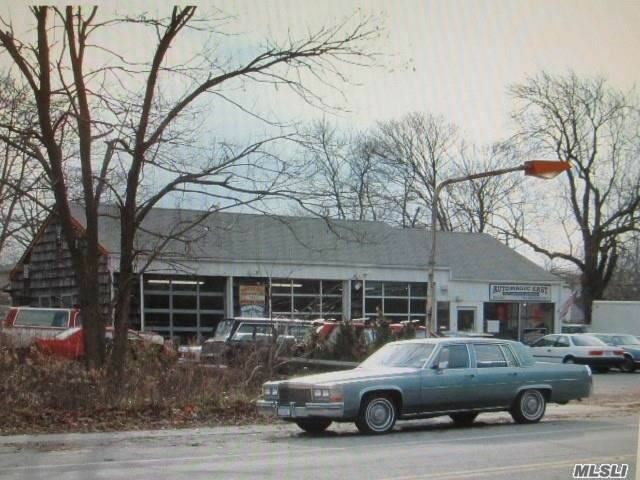 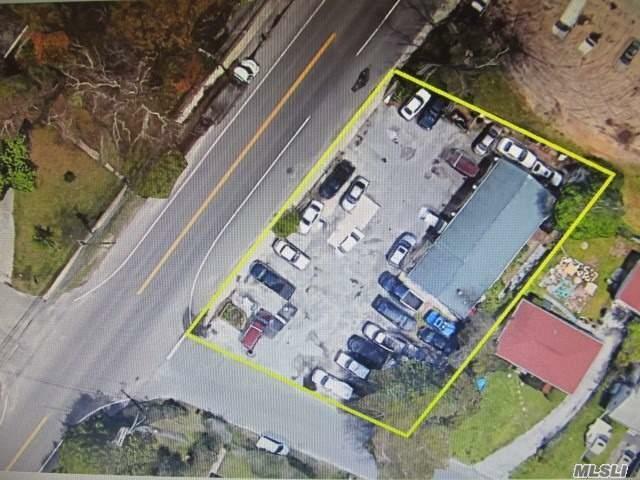 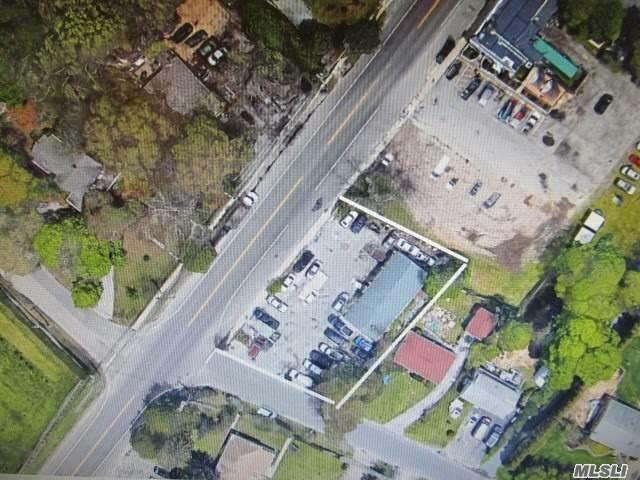 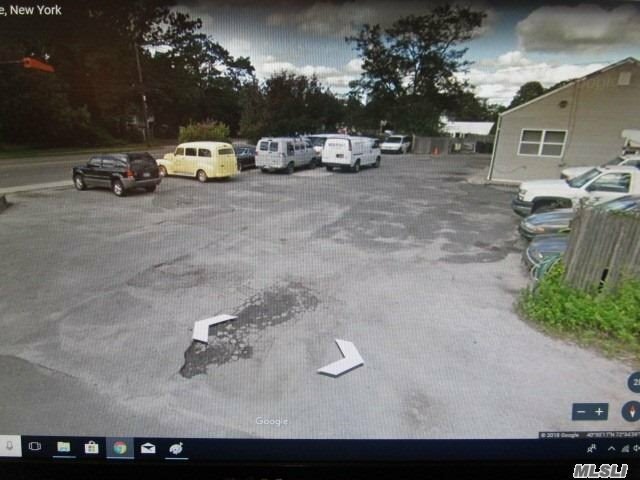 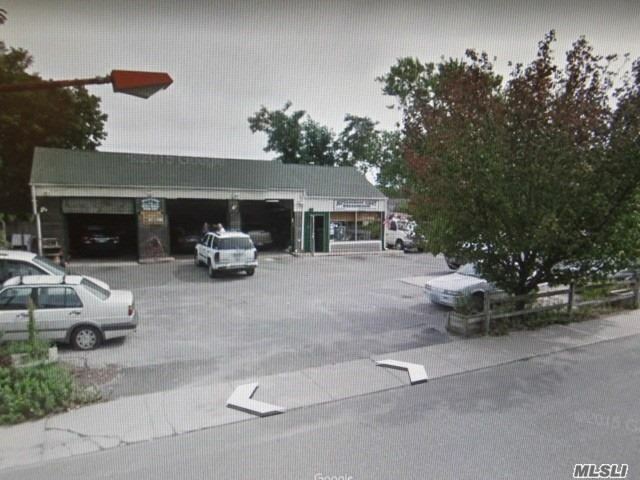 Auto Repair Shop W/Office 3 Lifts Or Prime Redevelopment Opportunity-Zoned (H. C.) Hamlet Commercial For Cafe; Restaurant; Ice Cream; Office; Retail; Nursery; Real Estate; Bank; Bakery; Gym; Etc. 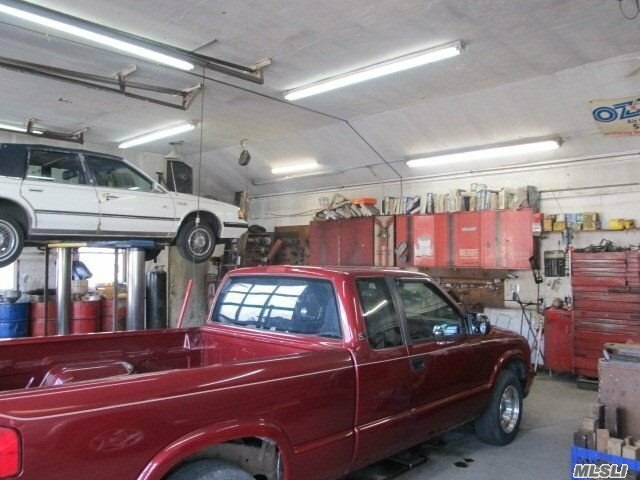 Expandable Or Accessory Unit Allowed, Low Taxes. 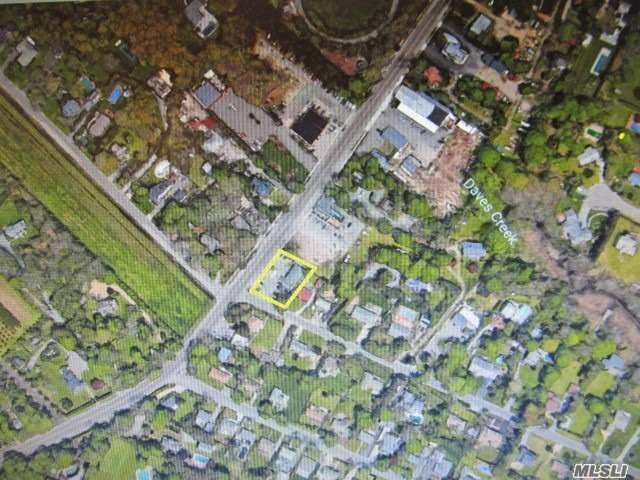 Feet To County Park & Amphitheatre W/ Events; Sidewalked Commuter Corridor In Demo W/ Median Household Income Of ~$102,588. 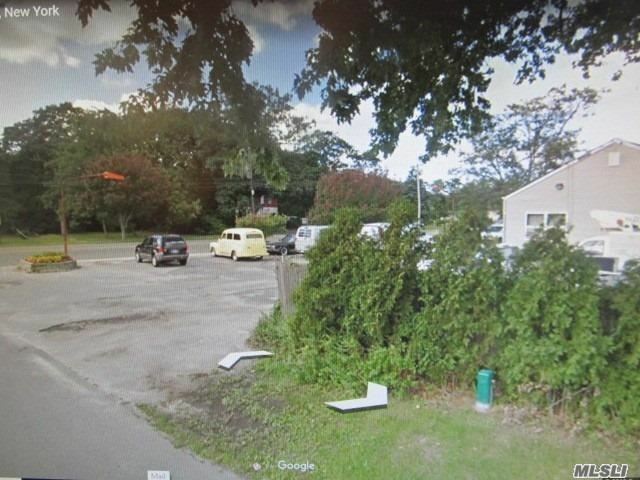 * Golf Course Coming! 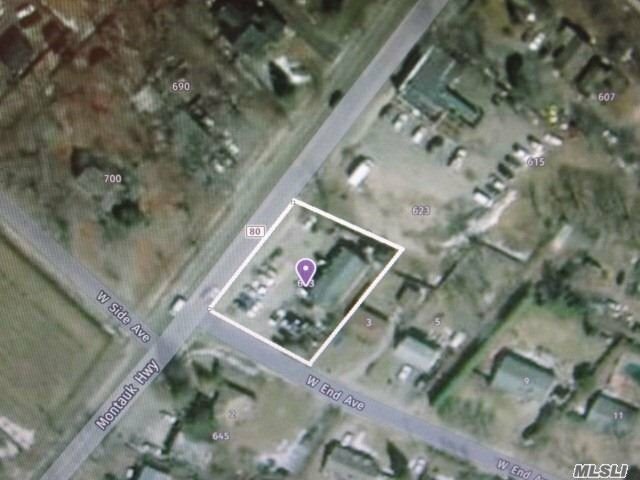 .. Just Approved Nov 2018.